It's not everyday I find a lynx game in the wild! And it's a good one, too...at a pretty good price. Congrats! 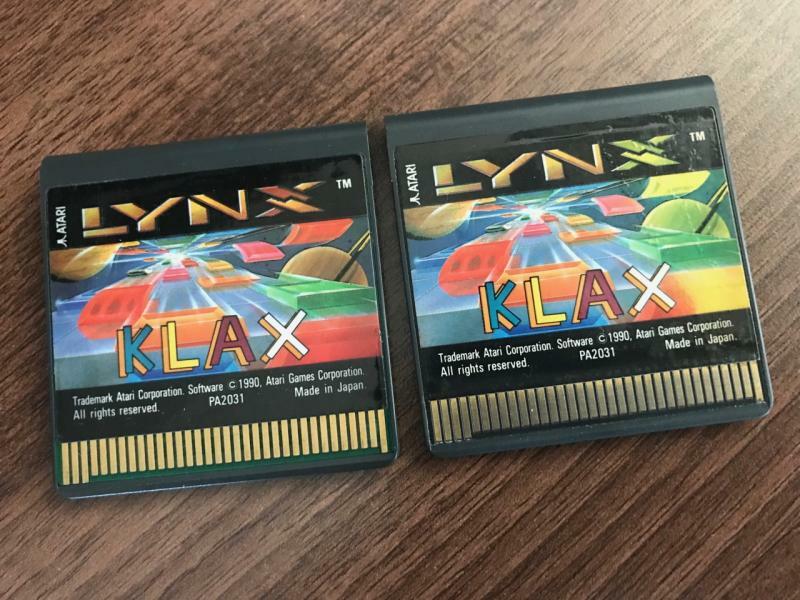 I have not seen a Lynx game in the wild for ages! 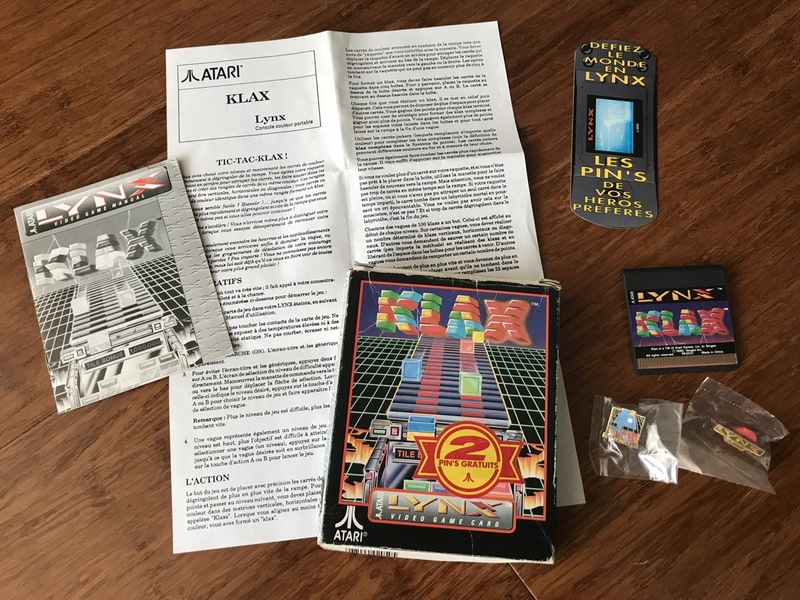 Theres a place in Salem MA with a bunch of loose lynx games. 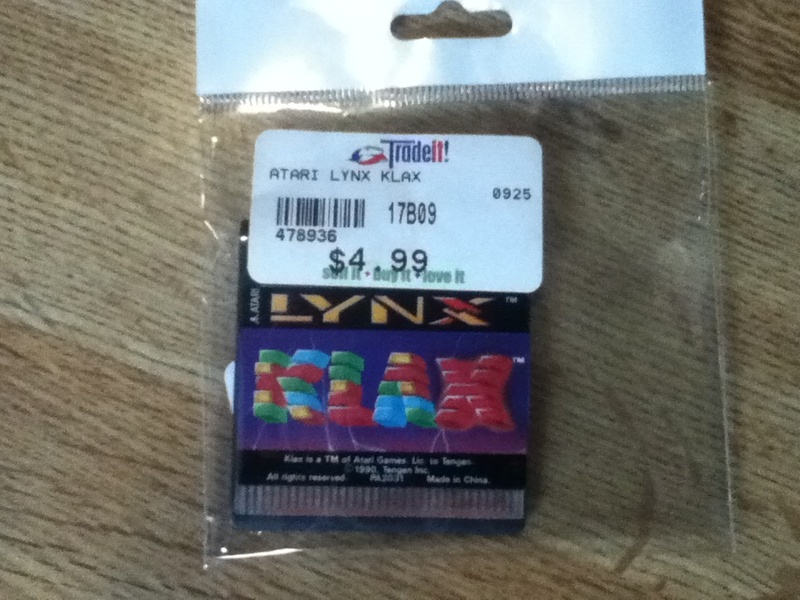 All are grossly overpriced though.